This blog is now 8 years old. Looking back, nothing has changed and everything has changed. The "nothing has changed" is that the markets are still a challenge for most people to trade profitably. The "everything has changed" is a lot. Firstly, we have had the pits disappear. Then we had the electronic traders take over and we began trader to trader rather than trader to local and then local to trader. 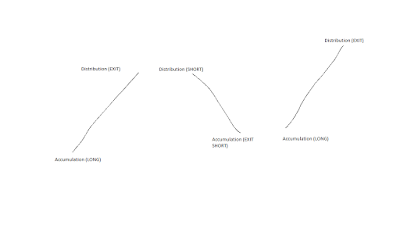 The next evolution was algo traders including HFTs. We now find that the markets are probably 80% to 90% traded by algorithms in some way or another as far as volume is concerned. I'll say it again: 80% to 90% of volume is generated in some way by algorithms. The question we need to ask ourselves is who is making the money out of trading. Is it most of the algorithms or is it to relatively few discretionary or partly rule based manual traders? Lets look at another phenomenon. The markets are now more "barbell like" than ever before. I rely a lot on the more recent work of Peter Steidlmayer of Market Profile fame for these conclusions. Let me explain. 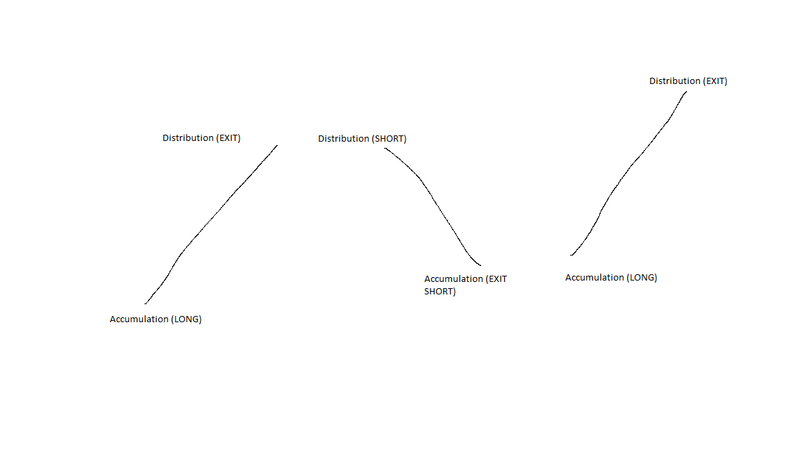 The areas of accumulation and of distribution are the higher volume areas. While this has always been the case, the "distance" between these higher volume nodes has reduced considerably. This is due to the fact that volume data is available "live" as it happens and the algos can read that volume. This enables the algos to react to smaller and smaller profits and losses. Another thing worth mentioning is that volatility changes happen differently to the way they did before, both intra day and inter day. Another idiosyncrasy is that there are periods when the algos "rest" - the market becomes quieter with lower volumes. Then, suddenly, activity comes back and there is a sudden move.This likely because the algos have decided that there are open positions that they can take advantage of with their particular strategy. Subsequent posts will talk about how I fit into the way the markets are now.